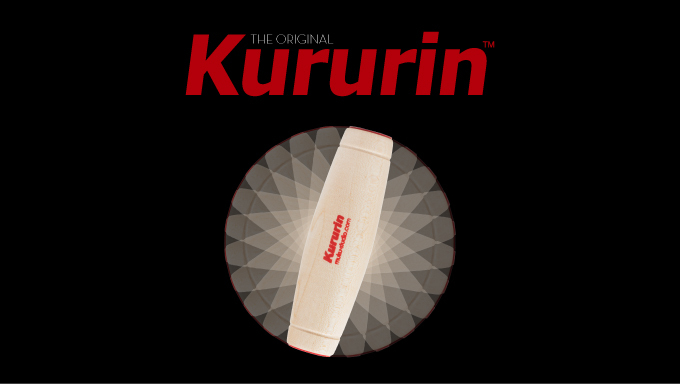 We’ve teamed up with the inventors of Kururins ™ to help make them available for sale worldwide. 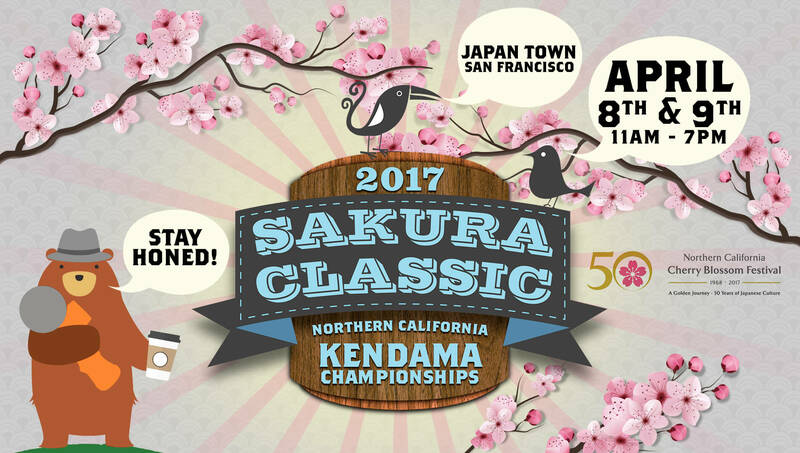 Kendama USA is the exclusive supplier of Kururins ™ in North America and we are proud to be working with & supporting those who created it. While there may be many imitations, there is only one original. Learn more about Kururin ™ here.